This Expert Advisor analyzes the last candles and determines whether there will be a reversal or a large correction. 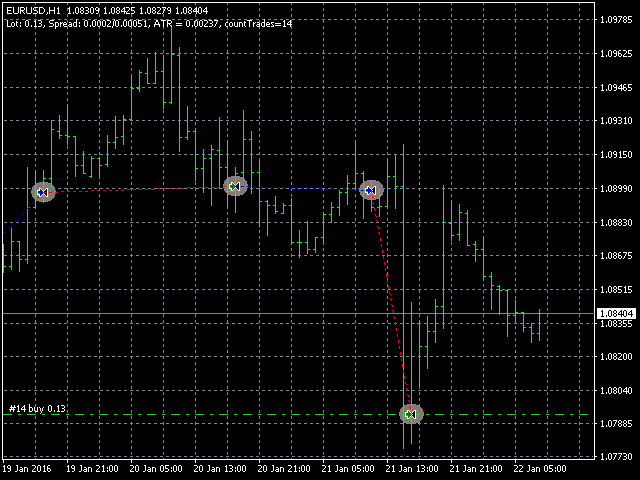 In addition, the readings of the MACD and RSI indicators are analyzed (their parameters can be adjusted). After analyzing the indicators, when their readings confirm a trade, the transaction opens in the right direction and closes on the opposite signal, take profit or stop loss. 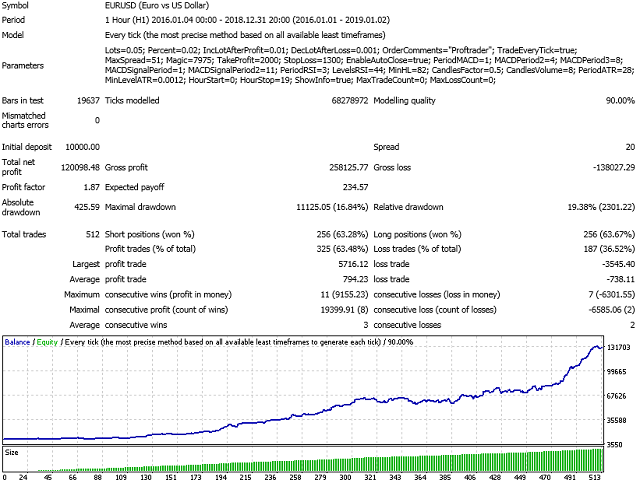 To reduce losses and increase profits (with good trading), you can adjust the change in lot depending on the number of unprofitable or profitable transactions. Also, you can stop trading after receiving a certain number of losses, or a certain number of any transactions with this advisor. Then an inscription will appear that it is necessary to optimize the parameters and apply the new settings. This is done in order to prompt the trader when it is necessary to make optimization of parameters for more successful trading. 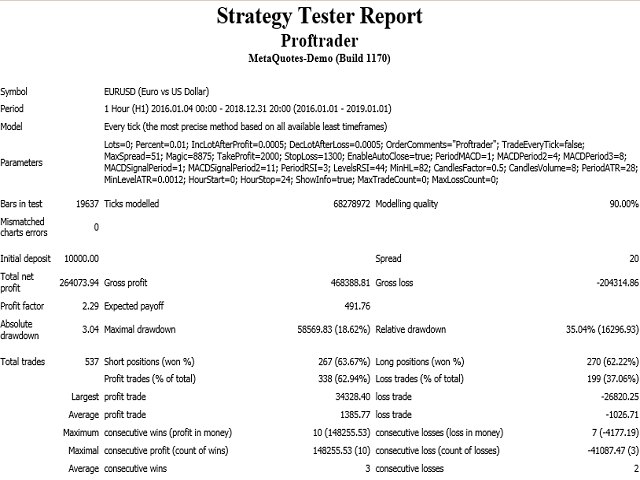 MaxLossCount - the maximum number of losing trades, after which to stop trading (0 - not used). 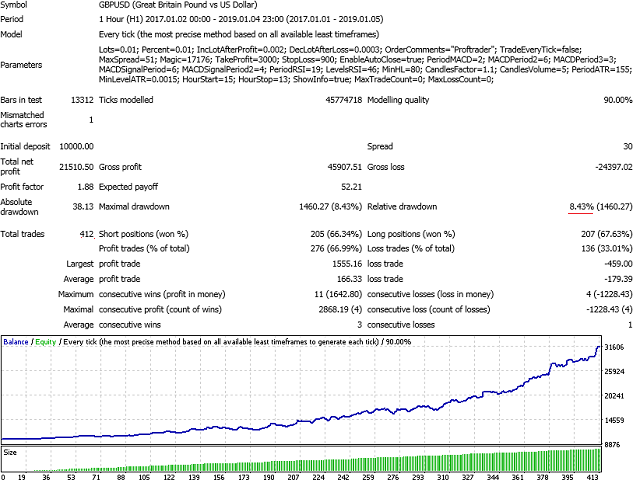 Added a simple trailing stop, parabolic and fractal trailing stop, a parameter for quick optimization.